Question of the Day: How is Your Galaxy S7 or S7 Edge Holding Up? 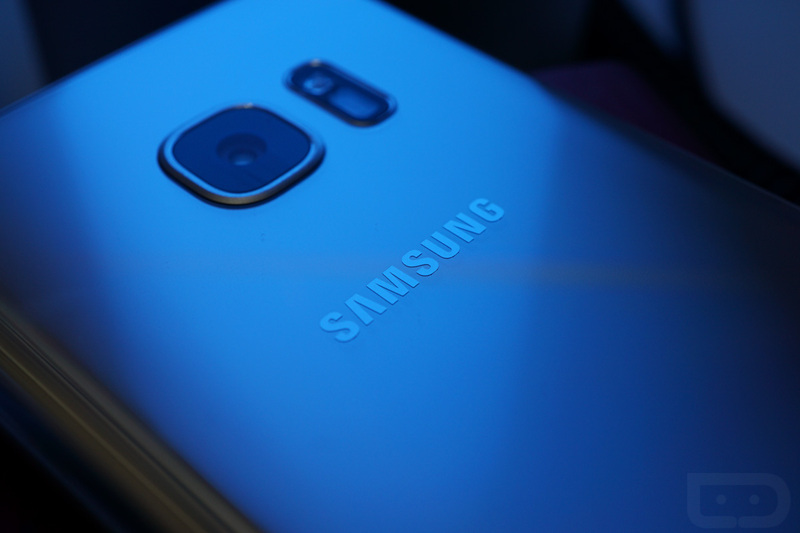 We are closing in on the two month anniversary – if you can believe that – of the Galaxy S7 and Galaxy S7 Edge launch. That means you have all had a substantial amount of daily usage to weigh in on whether or not you made the right decision in buying one. You have spent days and nights, dates and couch surfing sessions, travel and backyard BBQs, all with the S7 or S7 Edge by your side. At this point, you probably should have done it all. So now it’s time to share your thoughts. Has your phone maintained day one or week one performance? Is battery life good or bad or just OK? Are you satisfied with the camera? Has Samsung’s TouchWiz lived up to its “jank” reputation of slowing down a high-end phone after just a short amount of time? How has the glass held up on the front and back? How is your Galaxy S7 or S7 Edge holding up?